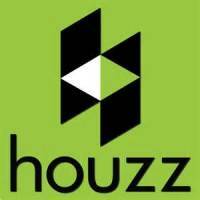 Need an efficient, low-cost solution for your heating needs? 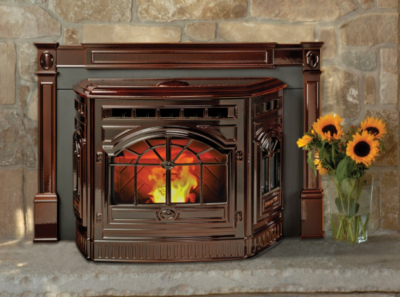 Or have an old wood or pellet stove that needs replacing? 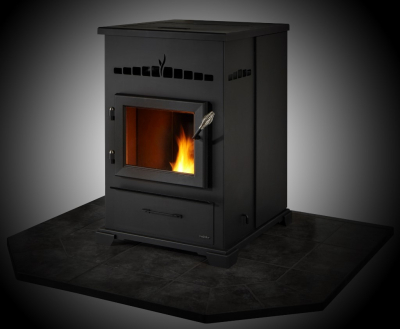 NYSERDA's Renewable Heat NY Pellet Stove Program might be for you. 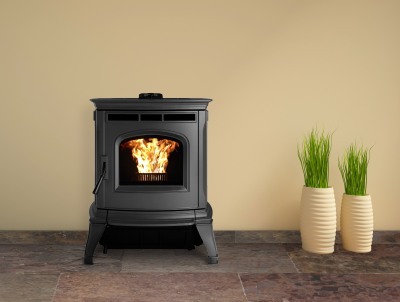 Income-qualified applicants can earn a $2,000 or $2,500 rebate towards the cost of a new qualifying pellet stove, accessories and installation. For those with higher income that have an old stove to recycle, the rebate is $1,500. You must use a certified installer - which we are! 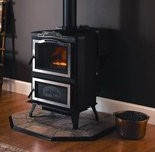 Call us at 607-436-9549 for more information, or click on https://www.nyserda.ny.gov/renewableheatny/pelletstoves today!